Editor’s note. This is excerpted from a new Minnesota Citizens Concerned for Life brochure about Planned Parenthood. You can find the full brochure online at mccl.org/ resources. The Planned Parenthood Federation of America (PPFA) performed 321,384 abortions in 2016, according to the group’s 2016- 2017 annual report. That makes Planned Parenthood, by far, the leading practitioner of abortion in the United States. In recent years, the annual abortion total at Planned Parenthood has remained fairly stable (ranging from about 320,000 to 334,000) even as overall abortions in the country have dropped significantly. Most of Planned Parenthood’s other services, by contrast, have consistently declined. Contraceptive services have dropped 30 percent since 2009. Cancer screenings (mostly manual breast exams and pap tests) have dropped 64 percent. “Prenatal services” (which were always very rare) have plummeted 81 percent. 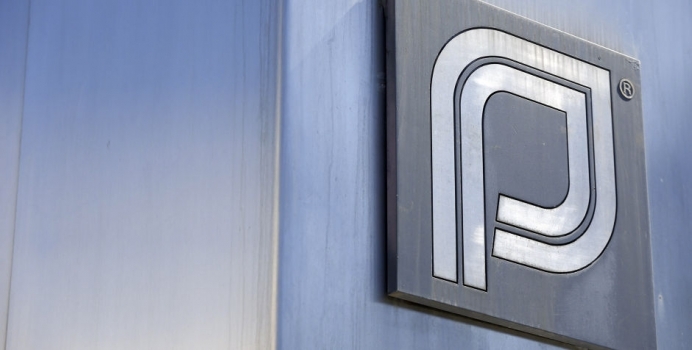 “Total services” provided by Planned Parenthood are down 15 percent. Among the three pregnancy-related services Planned Parenthood provides women who are already pregnant (abortion, adoption referral, prenatal services), abortion accounts for 97 percent. For every one adoption referral, Planned Parenthood performs 83 abortions. The group is 41 times more likely to perform an abortion than to provide any prenatal care. Planned Parenthood took in a record $1.46 billion in revenue during the fiscal year ending June 30, 2017. That’s an increase of more than $100 million over the previous year and a 39 percent rise since 2009—even as the organization has provided fewer services to fewer clients. During just the last five years, Planned Parenthood’s revenue has exceeded its expenses by $420 million. Planned Parenthood is in the business of ending the lives of human beings before they are born. And it is a profitable business. But it does not deserve our support or our tax dollars.